This Dixon L14AM7 series long weld clamp ferrule sanitary fitting is made of stainless steel 304, seals a tube or hose fitting by welding, and has a clamp connection. 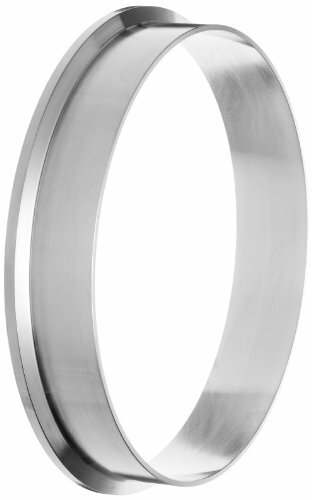 This ferrule welds to a fitting to help provide a leak-resistant seal on a tube or hose and then clamps to a fitting. 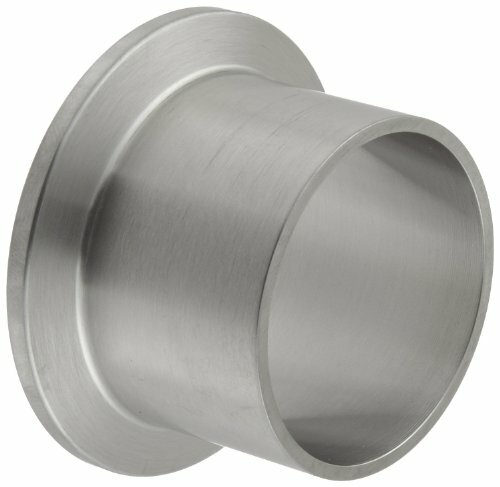 This ferrule fitting, made of stainless steel 304 for resistance to corrosion and high temperatures, has a maximum operating pressure rating of 250 pounds per square inch (psi) at 70 degrees F ambient temperature. 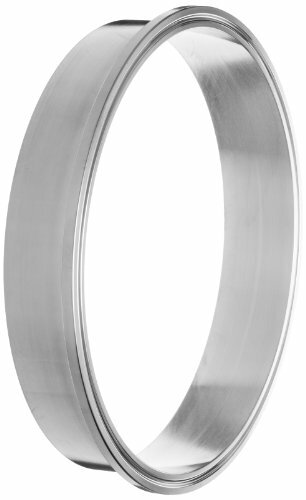 It meets 3-A Sanitary Standards Number 63-03 for sanitary fittings (authorization number 621). 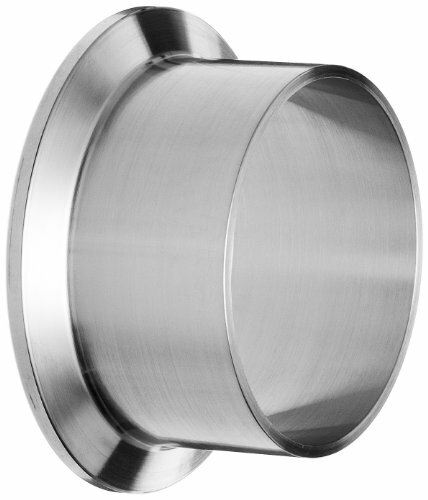 This long weld clamp ferrule sanitary fitting is suitable for use in food, beverage, and dairy applications.